Luana Karen Greenhalgh, 81, returned home to her Heavenly Father on December 8, 2017. 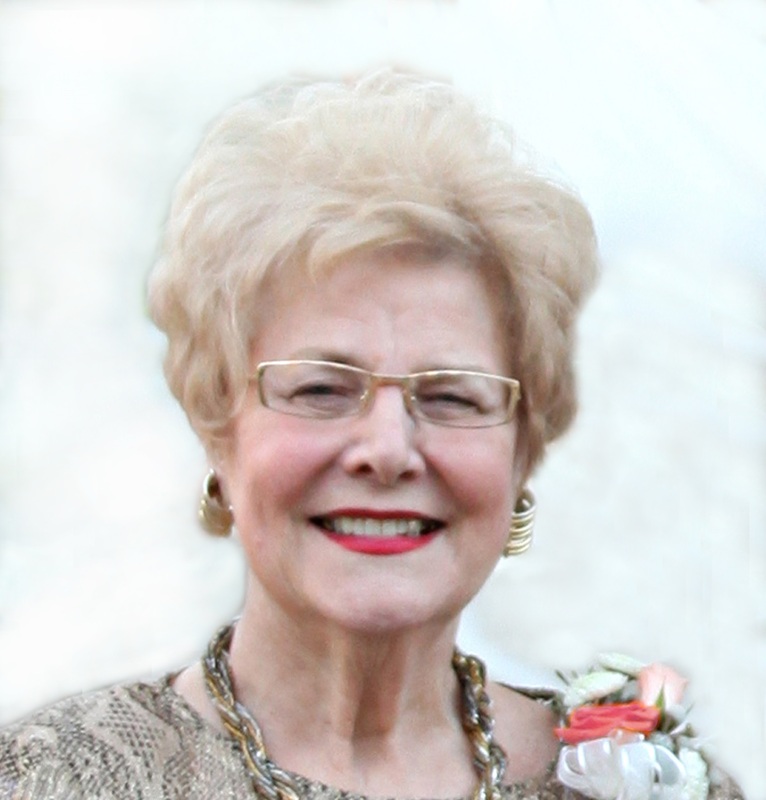 She was a beloved wife, mother, grandmother and friend. Luana was born April 6, 1936 in Huntington Park, California. She attended Brigham Young University, in Provo, Utah. At BYU, she met her eternal sweetheart Richard. They married in the LDS Salt Lake City temple 59 years ago. Luana was a faithful member of the LDS Church and served in many positions. She had unwavering faith and inspired all she came in contact with. Her life’s mission was to help others develop faith and a stronger relationship with their Savior. She was a wonderful example and gave countless hours of selfless service. Luana is survived by her loving husband Richard N. Greenhalgh, four children; Kimberly Smith (Scott), Kent (Brian Roberts), Kevin (Laura) and Kristin Crook (Spencer), fifteen grandchildren and seventeen great grandchildren. The family thanks the staff at American Orchards Assisted Living, Banner Gateway Hospital and Hospice of the Valley for their tender loving care. Luana will be laid to rest at 10:00 AM, Friday, January 5th at Mariposa Gardens, 6747 E. Broadway Rd. in Mesa, Arizona. Please send any special thoughts or memories of Luana to Richard Greenhalgh. The family will be compiling a special book for him. My grandmother was more then just a grandmother, she was always the soft voice in a loud world! She lived an amazing life and I will always be greatful to her for all she has done for me. Love you grandma, till we meet again! Luana had such a wonderful creative touch. Deepest condolences to your family. I know she will be missed by all. Sweet Luanna is the best of the best. What a wonderful lady. ‘Til we meet again! So many fun and sweet memories I have if you, thank you for being such a good example to me, my children and grandchildren. We will cherish your memory, hugs and love. Till we meet again. Mary Ann and Russell Quick. Hard to believe she is gone. Such a sweet lady with a heart of gold. She left her mark on all of us in Eureka. God bless you Luann’s and Richard .